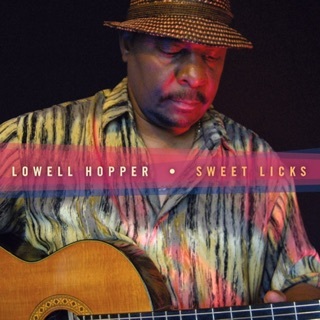 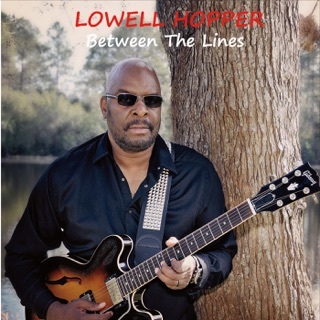 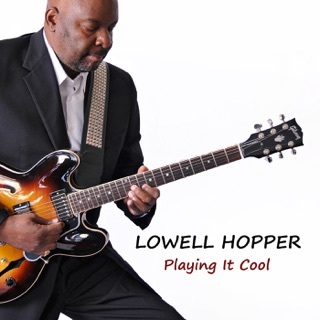 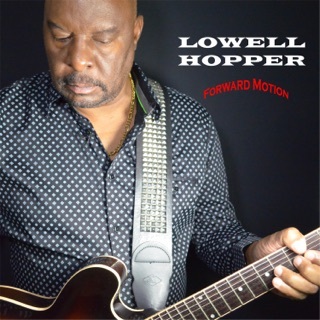 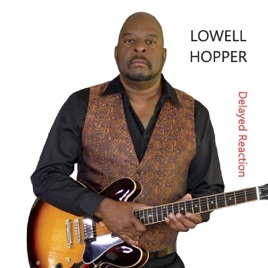 The title of Lowell Hopper’s alternately breezy, bluesy and groove intensive new album DELAYED REACTION is somewhat curious in that his tight, crisp and fluid electric guitar melodies pierce the heart instantaneously. 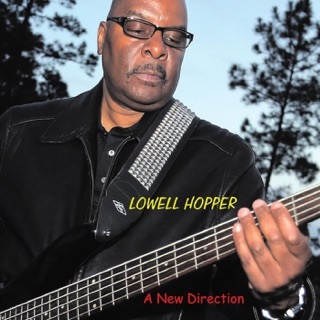 With this seductive 13 track collection, the North Florida based composer and multi-talented, multi-instrumentalist (whose arsenal includes bass and keyboards) celebrates 25 years as a popular independent recording artist. 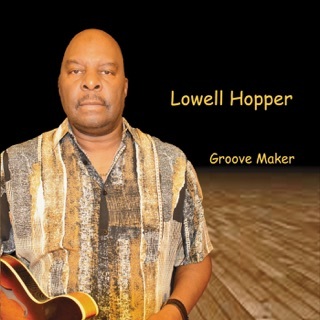 He began composing and producing his own music during his 20 year stint in the Air Force – and on his 15thalbum, he’s still flying high with inventive licks and crackling improvisations to complement his silky lead lines.